« Does A Bear Really……? 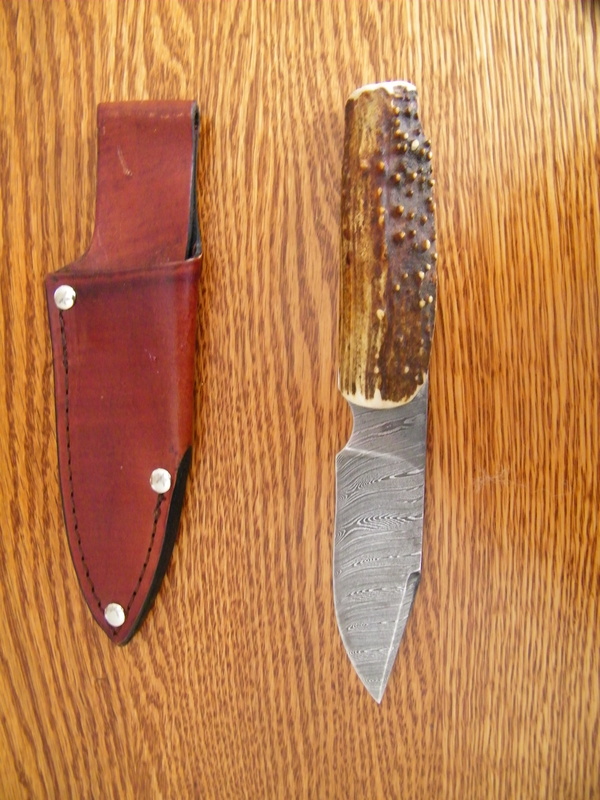 Purchased on Ebay from SnakeRiverKnives, in Snake River, Idaho. Forged by Grand Leavitt in USA. Not an import, as most blades are now. great site 2 read i learn alot. look at Hawaii SEO to help u with ur website.